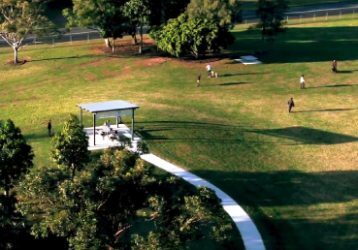 We’ve scoured the Hunter for a friendly dog park, and found one of the best on our very doorstep—Speers Point. 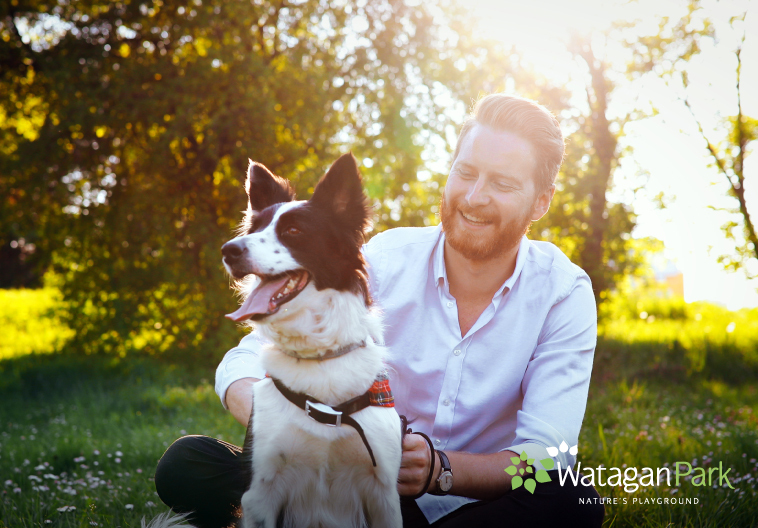 When it comes to our best friends (I’m talking about the ones of the four-legged variety), we want to make sure life outside of the four walls (or fences) for them is just as exciting as it is for us. We all love those moments when we’ve stepped out of the house to explore our natural surrounds. And while we may have more of a sense not to flee (for the most part), our furry friends don’t often have that tendency. 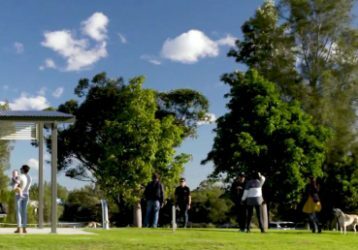 Thankfully Lake Macquarie City Council has created the perfect outdoor sanctuary for them to roam and play safely—a 10,000sqm secure dog park! The huge park has three agility stations for dogs (just in case you planned on using it yourself), a shaded picnic table (now this one is for humans), bench seats and a water fountain for dogs AND their owners. Take your best friend along to enjoy some off-lead exercise right by the water.